Quite possibly the slowest month in terms of new releases, August still brought some quality to the listening table. As usual we managed to round up new and not so new music to give you our monthly spotify playlist with at least 50 quality cuts, from the steel pan funk of Bacao Suave to the previously unreleased cover of Maiden Voyage by Maulawi, passing through new singles by Joey Bada$$, Nathan Fake, and Floating Points; landing at Zackey Force Funk’s Glass Tear Groove. Do dig in! 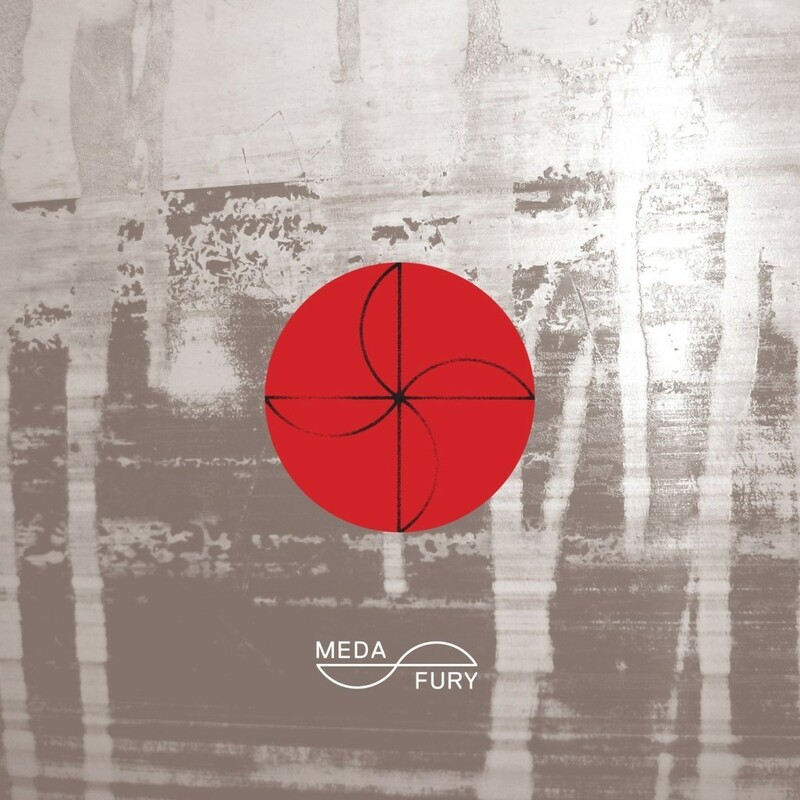 Damon Bell’s first release for R&S offshoot Meda Fury couldn’t be stronger. The west African sampling title track, Hue-Man Made, is worth the entry price alone, with its addictive guitar and honey-smooth vocals (and flutes, trumpets..) over 4/4 bass. However, what follows is arguably as interesting. Radius continues the African-sample feel, but with a more tracky approach. On the flip, Enthusiastic Minor mesmerises with an almost back-to-basics house style, recalling Larry Heard and Theo Parrish, yet the layered rhythms follow perfectly from the previous songs. Finally, ResistHer continues along the same lines, albeit with a laidback, minimal style. Just a repetitive and layered piano melody, subtle drum machine rhythms and little else. 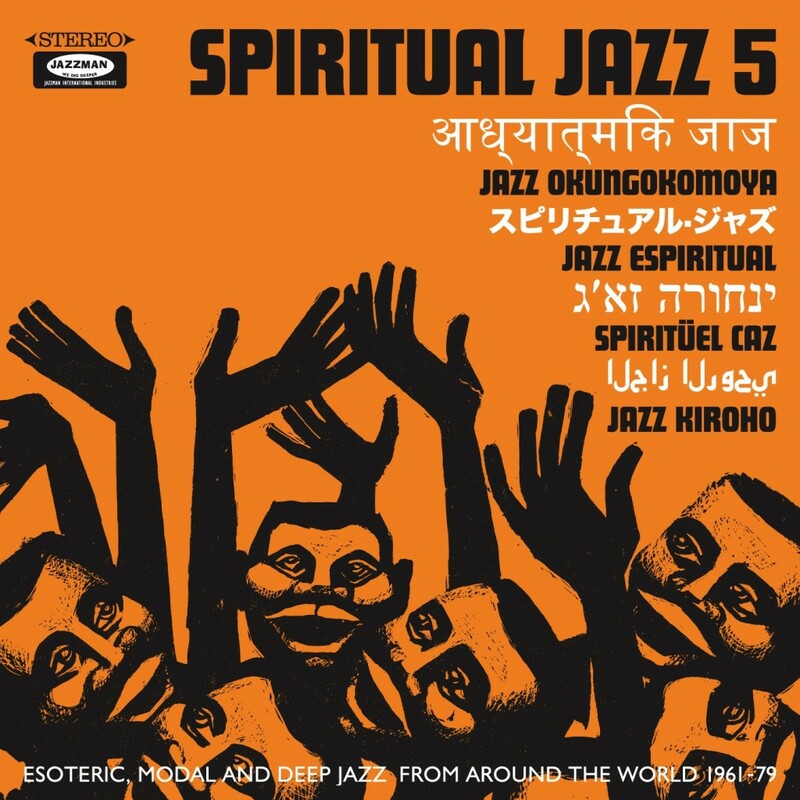 Another essential Jazzman Records compilation exploring spiritual, esoteric, modal and deep jazz, and on this volume, Jazzman has searched beyond the USA and Europe, both covered on previous volumes, to unearth some absolute gems, from South America, Jamaica, Africa, Japan, Turkey, and more besides. Every track is a highlight, but we have to mention two beautiful Indian rarities: Raga Rock and Song for My Lady. Other standouts include the heavy Destroy the Nihilist Picnic by The London Experimental Jazz Quartet from Canada and the beautiful Sobre el Orinoco by Venezuela’s Virgilio Armas Y Su Cuarteto. It’s hard not to talk about these 2 releases in the same sentence. As both producers hail from the US’ West Coast and both LPs ooze of modern electro-funk vibes. 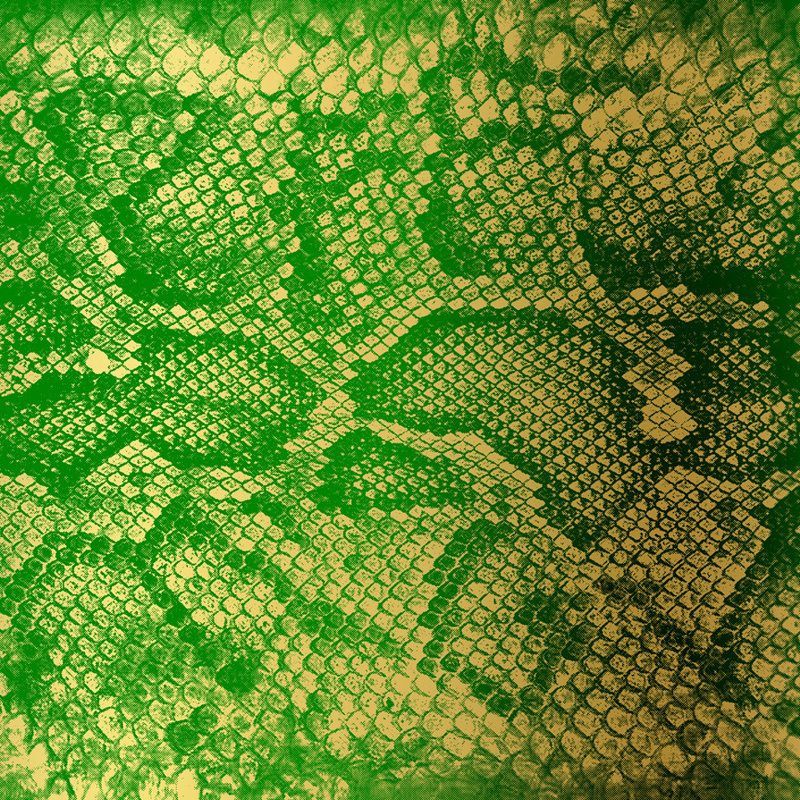 Money Green Viper is the debut album by Zackey Force Funk on Hit+Run. The previously unknown Tucson-based producer will surely make a name for himself with this collection of futuristic, funkified rhythms. Some of our highlights include Glass Tear Groove, Yo Bael, and Zackey Can’t Rap. 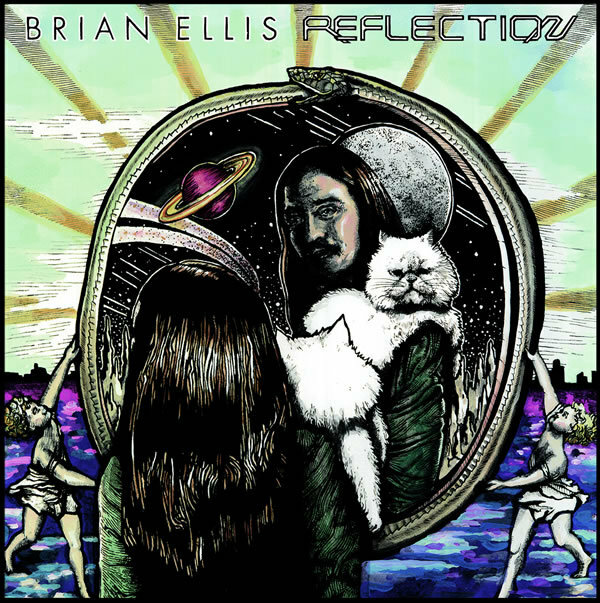 On the other hand, you might have seen Brian Ellis’ name before, as the Escondido based producer and multi-instrumentalist has collaborated with The Egyptian Lover in the past. On Reflection, he goes through 8 cuts of Cybotron-infused electro you can never have enough of on your record collection. Cracking South African jazz reissued by Matsuli Music. 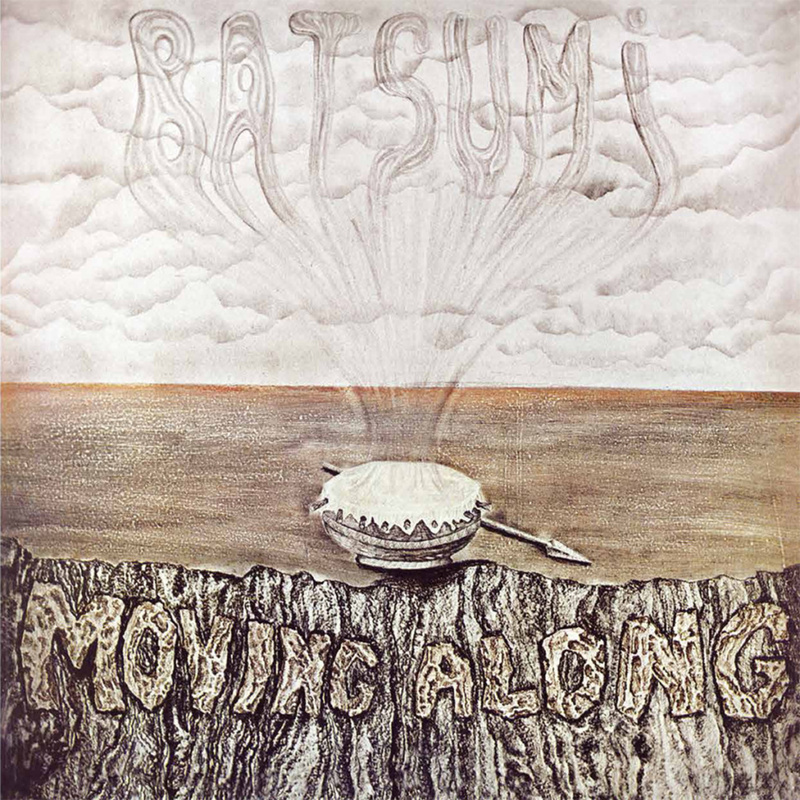 Batsumi’s second and presumably last album barely made it out of the studio, Moving Along was far harder to come by than the band’s self-titled debut, which you can at least find on discogs for £600(!). Matsuli have lovingly remastered Moving Along and pressed it on 180g vinyl, including new liner notes and photography, and most importantly making this soulful Soweto-born jazz widely available for the first time. The whole album is an invigorating listen, full of melody, rhythm and a surprising feeling of hope, considering this was recorded at the height of South African apartheid, however our pick is the opening title track that is guaranteed to uplift your heart as much as move your feet. Last but not least, we give you our latest show for London Fields Radio, a 2 hour tribute to our favorite Deutsche Musik from past and present. Including music from the likes of Kraftwerk, Jan Jelinek, Move D, Can, Embryo, and Eberhard Weber to name a few. While it wasn’t recorded during August, we thought we might as well share it with you now. Happy listening!